It’s not a complicated theory, and it’s not lacking sensibility. If a history-bolstered automaker is a successful seller of premium products, the premium image will be in danger of weakening when the marque begins to sell cheaper products to a less affluent demographic. 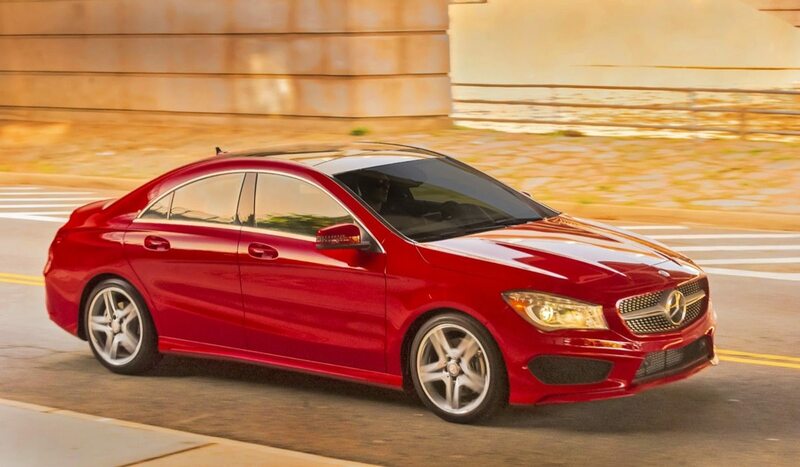 This was the concern many observers for Mercedes-Benz, America’s top-selling premium auto brand, when the brand’s traditional entry-level car (the C-Class) was undercut by the front-wheel-drive CLA250; when the CLA-related GLA took its place at the bottom of Mercedes-Benz’s SUV lineup. How would the prominently advertised $29,990 base price for the CLA mesh with the prestige of an E-Class wagon? What does a Kia Optima SX price point say about the three-pointed star’s exclusivity factor? Could horrifyingly gaudy styling have a negative impact on the class and panache of the more conservatively handsome S-Class flagship? Much of that success comes down to Mercedes-Benz’s entry-level duo. Much of the credit also belongs to Mercedes-Benz’s upper-echelon models, its AMG sub-brand. Essentially, Mercedes-Benz’s move downmarket with the CLA and GLA has been matched – or even counteracted, you might say – by a move upmarket, wherein AMG models have become prevalent in nearly every corner of the Mercedes-Benz lineup. Rewind to 2015, when the CLA was a two-year-old and the GLA a relative newbie. In April of that year, AMG models collected only 1,119 sales, just 4 percent of the brand’s total car/SUV volume. 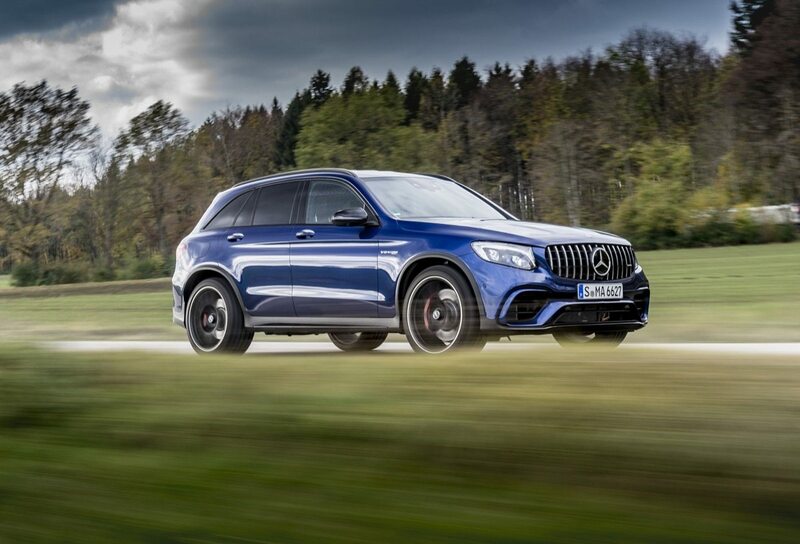 Fast forward back to April 2018 and Mercedes-Benz’s huge AMG network accounts for 10 percent of the brand’s volume thanks to a 142-percent improvement during that three-year period. Mercedes-Benz has essentially put on a brand-building clinic. 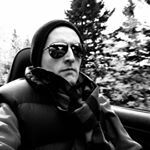 There are now more Mercedes-AMGs sold on a monthly basis – 10,326 through the first four months of 2018 – than there are Jaguars. AMG generates nearly three times the volume of Maserati, roughly double the sales of Hyundai’s Genesis spin-off, and 35-percent more volume than Alfa Romeo. In danger of diluting its brand with the CLA and GLA – and diluting it yet further with the forthcoming new A-Class, Mercedes-Benz has instead done the very opposite. Hugely profitable AMG models elevate Mercedes-Benz’s prestige in an era in which common Benzes have tempered the brand’s cachet. To get that “best car”, AMG customers will pay up to 45-percent more. 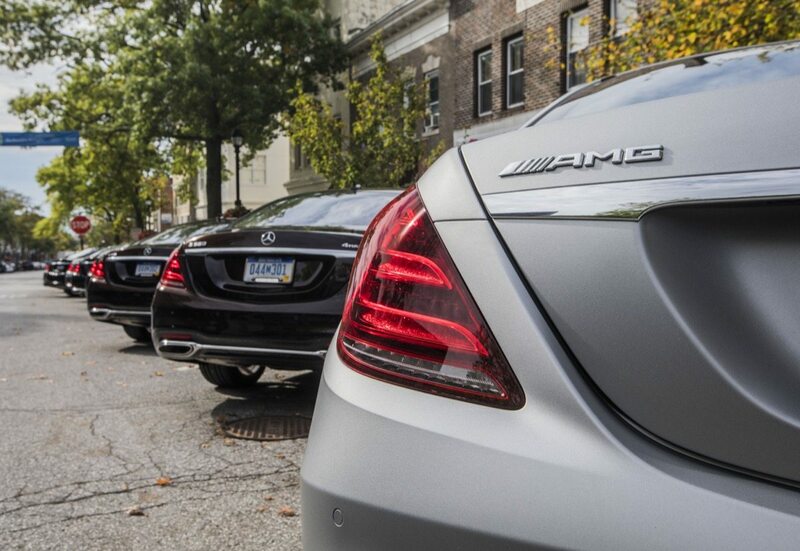 That’s not pocket change, but a traditional AMG customer has double the average income of an average Benz buyer. Up until 1990, AMG was a tuner firm that specialized in Benzes. 1990 produced an agreement between the big automaker and the tiny tuner. In 2005, AMG was brought fully in-house. There are now some three dozen different AMG variants. That includes the AMG-specific GT coupe and roadster, which account for 5 percent of the sub-brand’s U.S. volume so far this year.